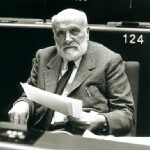 "Twenty-five years after his death, Altiero Spinelli still gives power and a sense of direction to the European project. His European fervour remains unparalleled; his devotion to the cause of an ever closer union is an inspiration to many Europeans today. Altiero Spinelli knew that a durable peace could only be reached through genuine integration and not just cooperation between states. The European project had to be made irrevocable or the risk of conflict and dictatorship would always have loomed on our continent. 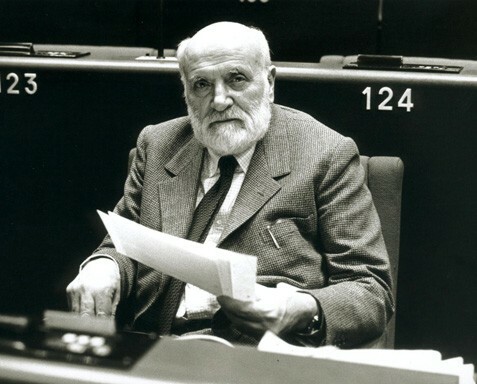 He knew this all too well when, under detention, he wrote with Ernesto Rossi The Manifesto of Ventotene, one of the most vivid accounts of the necessity of a united Europe."